Vneshtorgbank, Russian Foreign Trade Bank, mistakenly assigned a $12 billion loan to the Central African Republic. 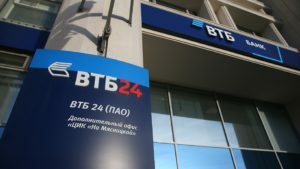 The loan was mentioned in a quarterly VTB financial report published by the Russian central bank. In that report, there was a chart listing VTB’s outstanding loans to a dozen countries. In the chart, next to the Central African Republic, there was the figure RUB 801,933,814,000 (about $12 billion). But the bank later said it was a clerical error and there was no such loan. 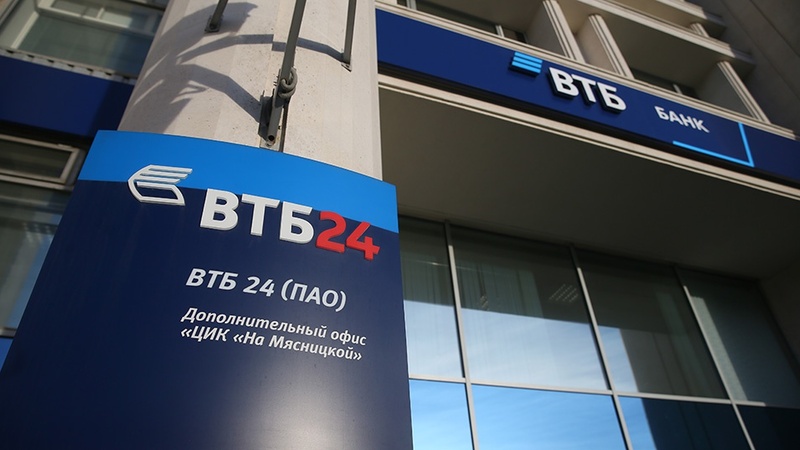 “VTB bank has no exposure of this size to CAR. Most likely, this is a case of an operational mistake in the system when the countries were being coded”, the bank said in a statement. Landlocked CAR is a nation of 5 million people with a gross domestic product of $1.95 billion, according to the World Bank. Moscow has been sending military trainers and equipment to the CAR government. An influential backer of communism across Africa for decades, Moscow ceded influence to Western rivals after the collapse of the Soviet Union. More recently, it has made huge inroads. So far this year, Moscow has struck military cooperation deals with the Democratic Republic of Congo, Ethiopia, Guinea and Mozambique. Others, including Nigeria and Angola, have agreed to buy arms from Moscow. Meanwhile, Algeria remains one of the largest importers of Russian military equipment in the continent. Posted by Khalid Al Mouahidi on November 29, 2018. Filed under Finance. You can follow any responses to this entry through the RSS 2.0. Both comments and pings are currently closed.